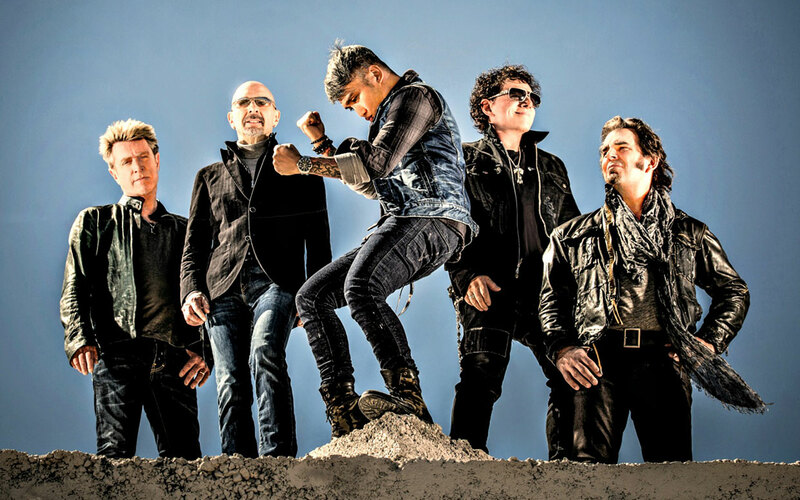 Journey have extended their North American tour with Asia with the addition of six weeks of shows this summer. Following a recently-announced three-week run this spring, the pairing will regroup for summer concerts starting June 2 in Durant, OK and wrapping up in El Paso, TX on July 15. A variety of presale tickets are available now with general public tickets available January 27 at 10:00 AM local time via Ticketmaster. Asia vocalist and bassist John Wetton has confirmed that he’ll miss the spring Journey tour dates as he continues treatment in his three-year battle with cancer; Billy Sherwood from Yes will step in to cover his duties while fans await word on Wetton’s health status in the hopes he may return for the summer dates. In between the spring and summer runs with Asia, Journey will be inducted into the 2017 Rock And Roll Hall Of Fame in April alongside Pearl Jam, Yes, Electric Light Orchestra, Joan Baez and Tupac Shakur. The band will also return to The Joint at Hard Rock Hotel & Casino Las Vegas for a nine-show residency entitled “Journey Las Vegas” in May. 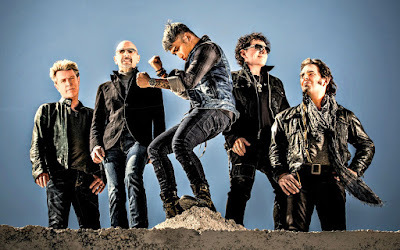 The shows will see Journey perform its seventh studio album, 1981’s “Escape”, and their eighth studio album, 1983’s “Frontiers”, in their entirety on select dates during the Vegas appearance.